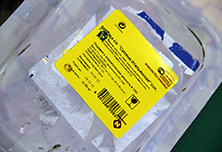 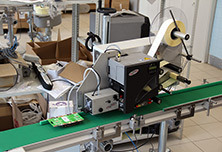 Video νmero;1 Description »Label transfer system LA-TO. 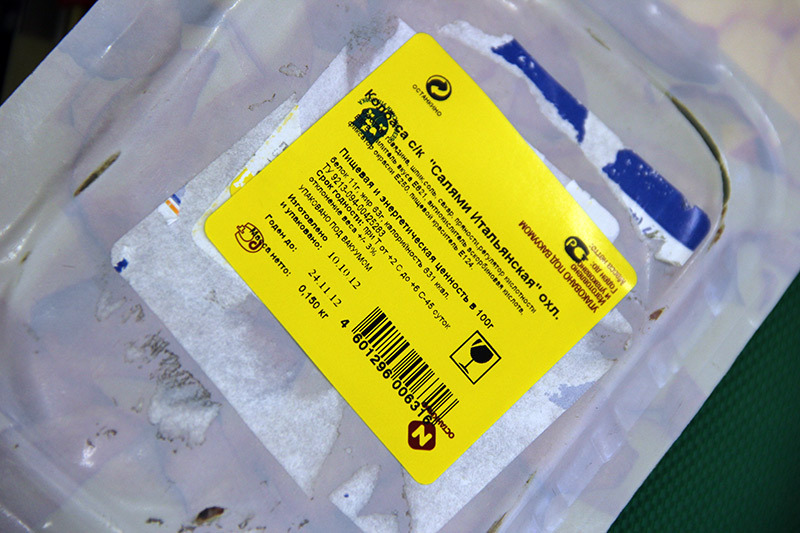 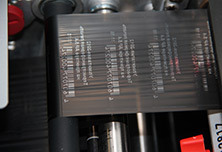 Top labeling of a rectangular product by means of a pneumatic hand. 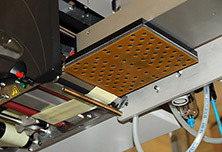 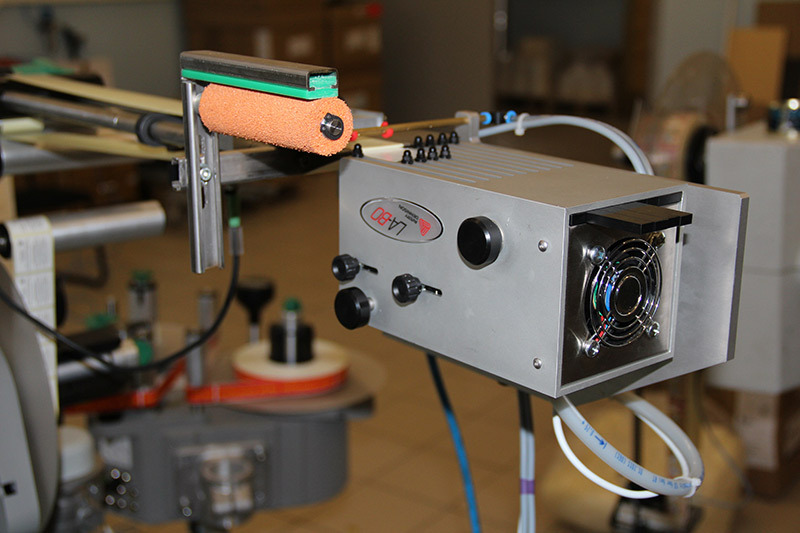 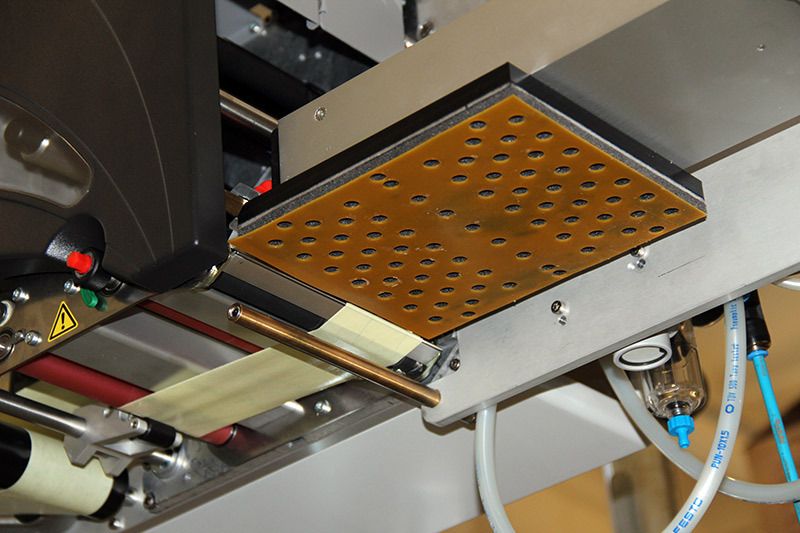 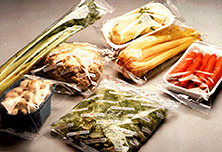 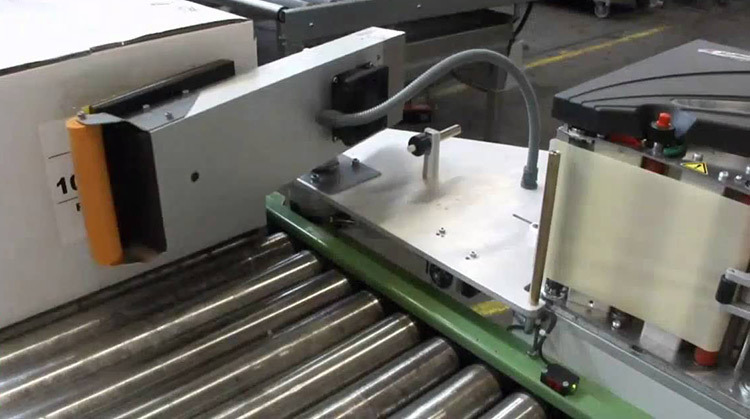 Video νmero;2 Description »The printer-applicator ALX 924 and the transfer system of labels LA-TO. 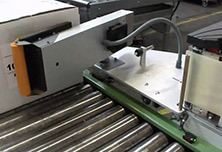 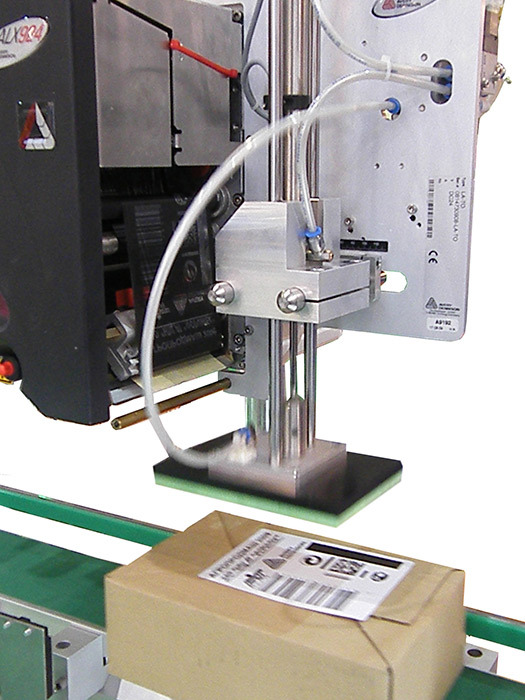 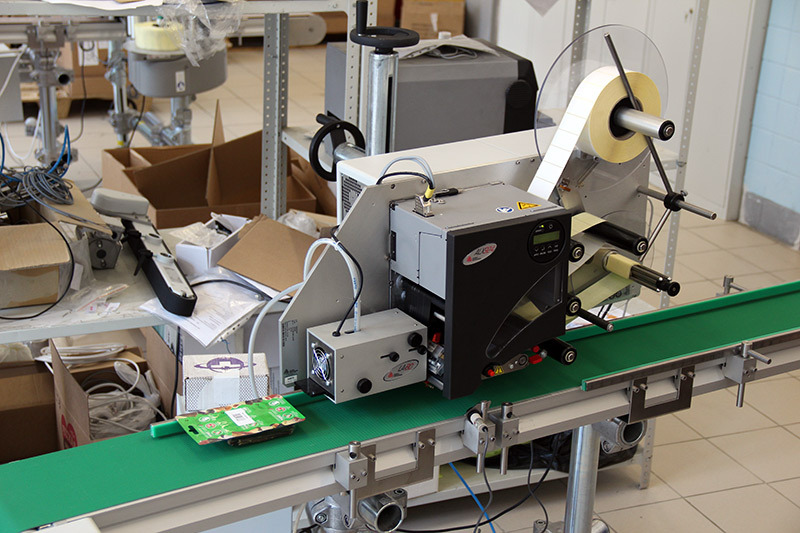 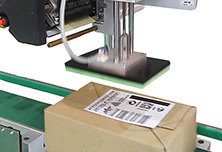 Top labeling of a rectangular product moving along a conveyor.